AAB Style, Inc. has been in the stainless steel jewelry business for over 15 years and is one of the worlds largest wholesale stainless steel jewelry distributors. We are located in Plantation, Florida. If you are ever in the are please stop by and see our newly renovated showroom. 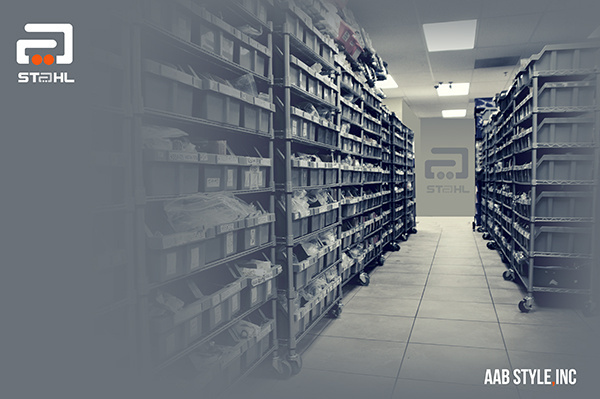 You are always welcome at AABStyle, Inc.
AAB Steel is a subsidiary of AAB Style, Inc.